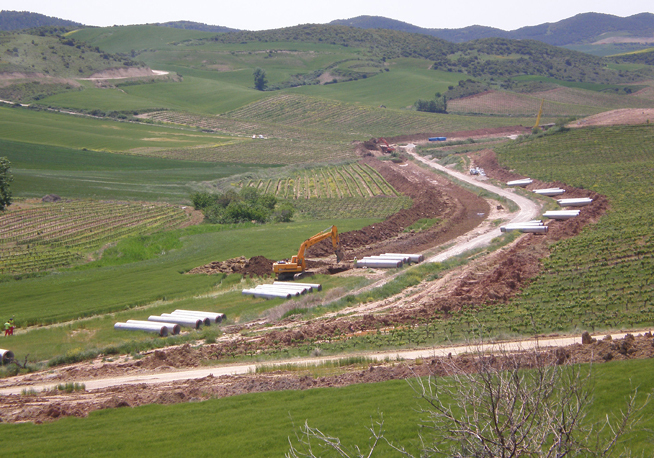 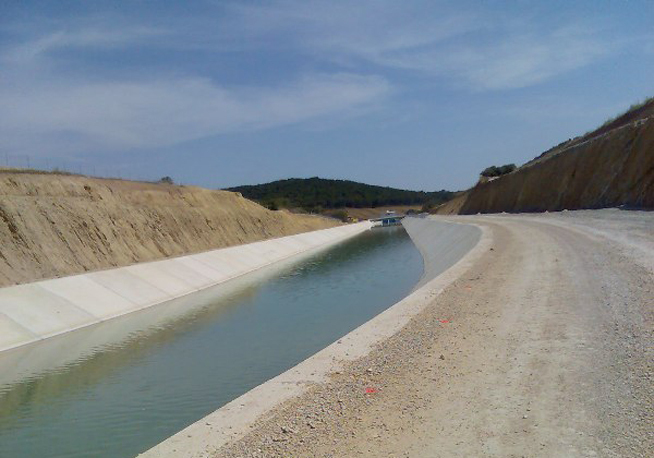 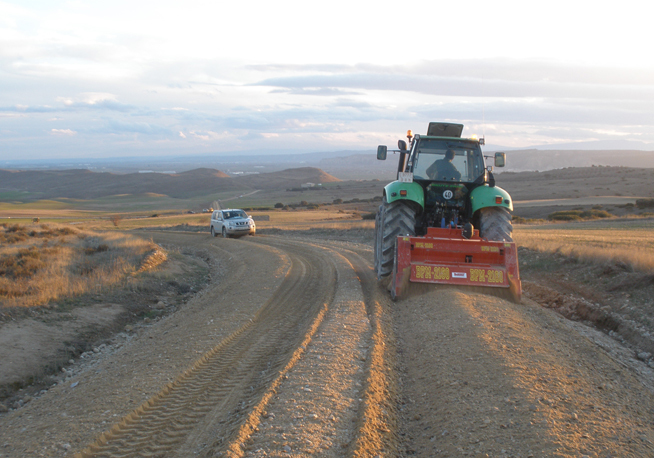 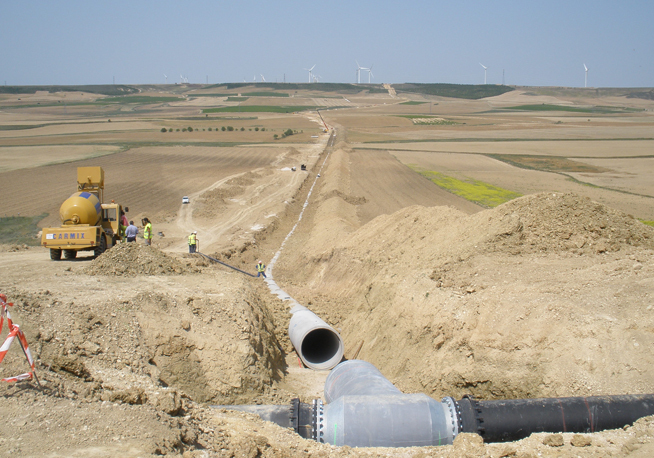 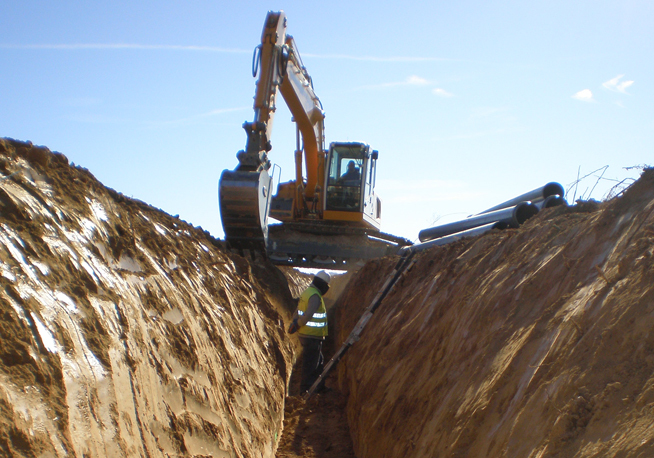 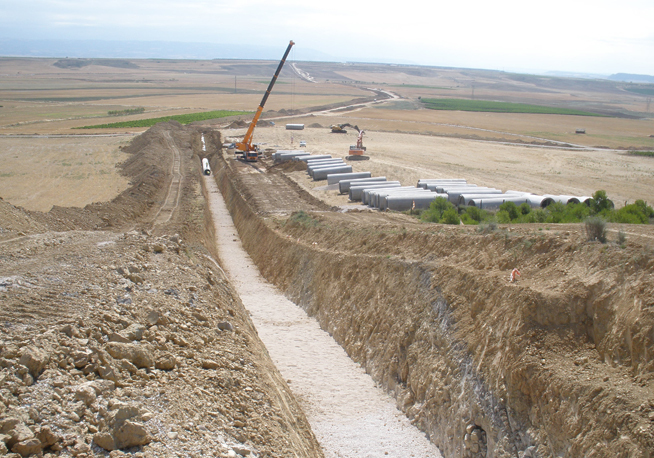 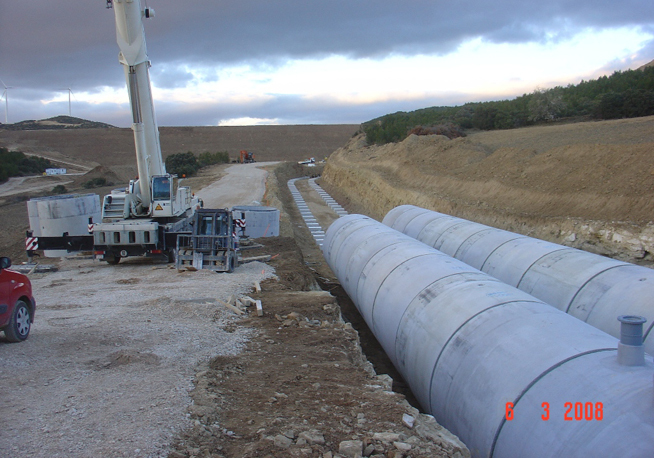 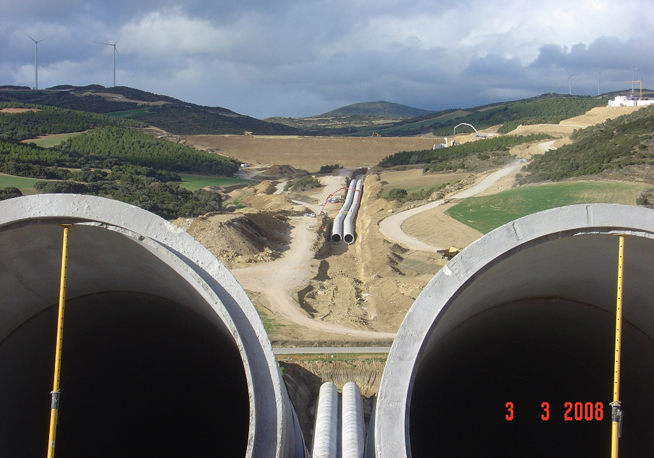 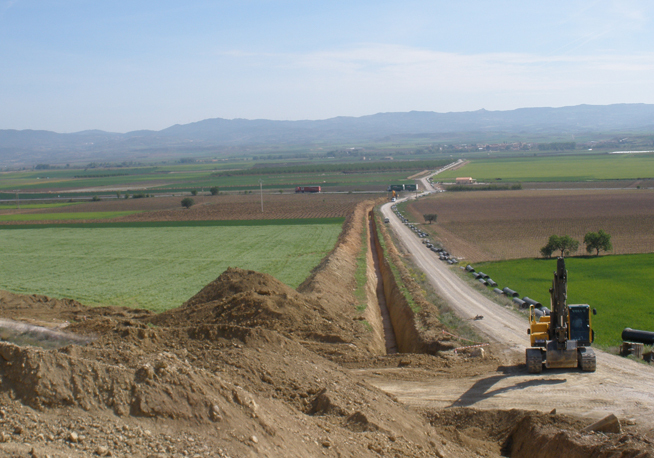 The 200-million project consists of the design, construction, financing, maintenance and operation of the Navarra Irrigation Channel, which will provide water to 26,233 hectares in the municipalities of Añorbe, Obanos and Puente la Reina. 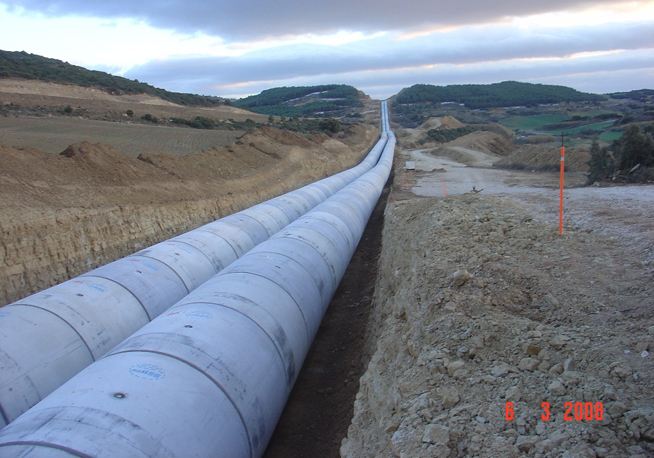 The total length of the channel is 44 km, including the construction of 48 km of roads and the installation of an 837-kW pump. 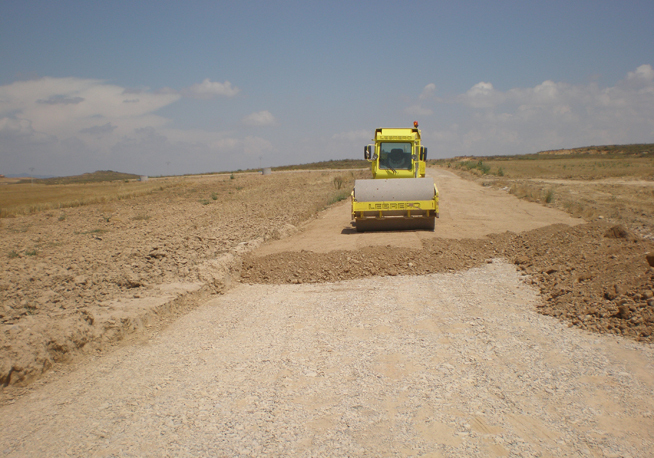 The concessionaire provides maintenance and rehabilitation services through a shadow toll payment model. 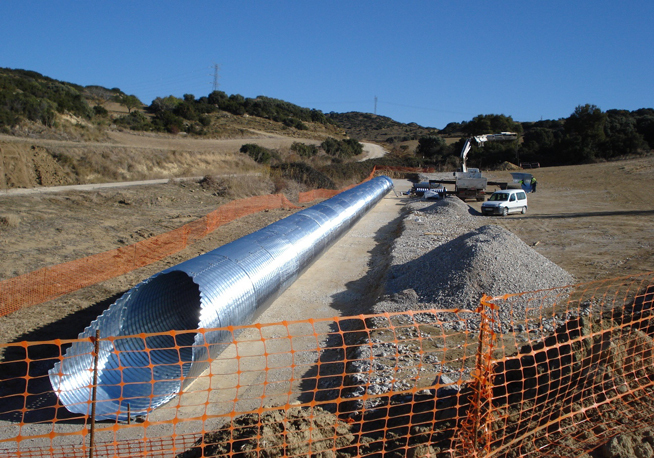 The project has been in operation since 2011.